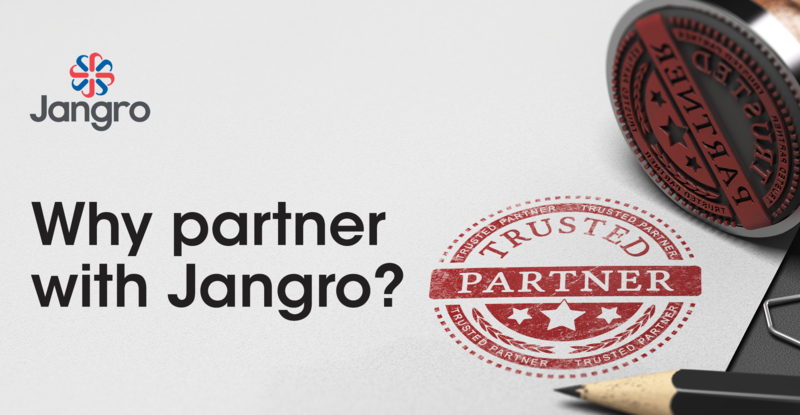 Reasons of partnering with Jangro? As the UK and Ireland’s largest network of independent janitorial distributors (there are currently 45 members in our network), we have superior buying power, so can offer sustainable, high quality cleaning products at consistent, competitive prices. We offer sustainability innovations as a core benefit. All products from Jangro have been comprehensively assessed with a low overall environmental impact in mind, from the raw materials used, to logistics, packaging and recycling. We can help reduce your overall spend, by rationalising products required and building a smaller, and more cost-effective range for sites. We offer national coverage combined with a local, fast and reliable delivery service, thanks to the strategic locations of Jangro independent members across the country. As a Jangro customer, you and your staff will receive free access to Jangro’s award-winning e-training platform, Learning Management Solution (LMS) – offering versatile and flexible training, certification and reporting, and helping you to achieve best practice. We provide a unique health and safety compliance solution called site manager, which contains Safety Data Sheets, COSHH risk assessments and process risk assessment documents. You will receive a high quality of service at all times. Jangro offers one point of contact, for ordering, invoicing, or any enquiries so there’s never any confusion about who to speak to. We use a state-of-the-art e-commerce ordering system that can integrate with big name ERP systems such as Sage, SAP and Merlin. It really is one of most comprehensive customer packages in the industry, helping your business stay in control and at the forefront of the latest innovative developments. See the Savills case study below to see how we continue to deliver their key requirements. To qualify for a Jangro National Account, customers must have multi-sites across the UK and Ireland. For more information, or to apply, visit https://www.jangro.net/national-distribution, email c.hubert@jangrohq.net or call 01204 795 955.